Hewlett Packard Enterprise help customers use technology to slash the time it takes to turn ideas into value. In turn, they transform industries, markets and lives. Some of our customers run traditional IT environments. Most are transitioning to a secure, cloud-enabled, mobile-friendly infrastructure. Many rely on a combination of both. Wherever they are in that journey, we provide the technology and solutions to help them succeed. HEWLETT PACKARD ENTERPRISE PRIVATE LIMITED Hiring Any Graduate, B.E/ B.Tech freshers 2017 for Test Lead at Chennai. 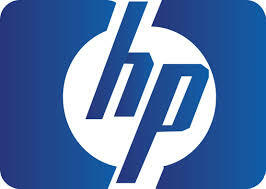 Candidates who have completed Any Graduate, B.E/ B.Tech can apply for this job from HEWLETT PACKARD ENTERPRISE PRIVATE LIMITED. 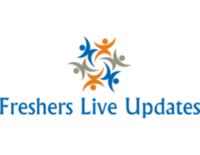 Candidates can Get the Test Lead Post details such as Post name, Number of vacancy, Qualification, Job Description, Candidate Profile, Company Profile and etc., from the table given below. Typically a technical Bachelor’s degree or equivalent experience and a minimum of 0-2 years of related experience. May include highly experienced individuals performing entry-level equivalent work who are non-degreed or degreed in an unrelated field. Understanding of RDBMS databases such SQL Server and Oracle. Basic understanding of testing tools and unit test scripting.